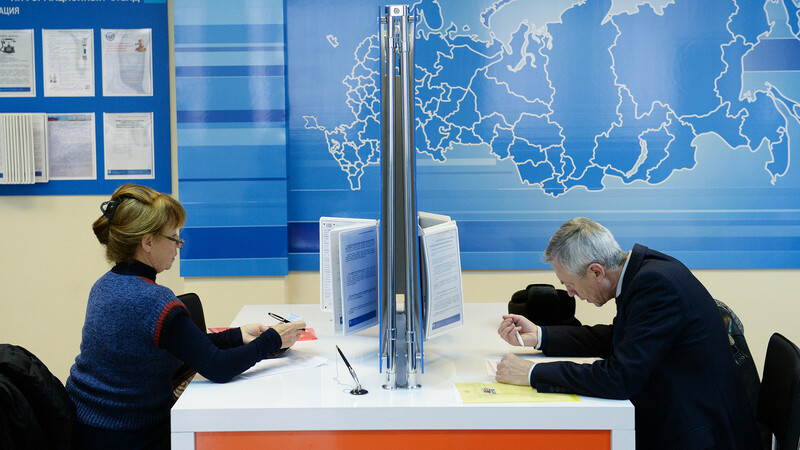 There are a number of direct and indirect tax payments that every Russian has to endure. To start with, there’s a 13 percent Personal Income Tax (PIT) which is deducted from each worker’s salary by the employer. Plus, an employer makes a social insurance contribution on each worker’s behalf which can be as much as 30 percent of the salary: 22 percent goes to the Pension Fund, 2.9 - to the Social Insurance Fund, and 5.1 percent to the Federal Compulsory Medical Insurance Fund. So, for example, if a person earns 77,000 rubles ($1,194) per month, he or she actually costs their employer 100,000 rubles ($1,550). Vehicles including cars, airplanes, or yachts are subject to Transport Tax, which depends on a vehicle’s capacity and age. 0.3-2 percent (inclusive), if an object is worth more than 500,000 rubles ($7,760). Thanks to state digitization efforts, each taxpayer now has a personal online profile at the Federal Tax Service website and can see the exact amount of taxes to be paid. The deadline for payment is usually the end of November or early December, and if you don’t pay you’ll be hit with fines or more serious actions. As for non-residents who receive income in Russia, they’re subject to a 30 percent rate, according to the Federal Tax Service. Are taxes in Russia growing? 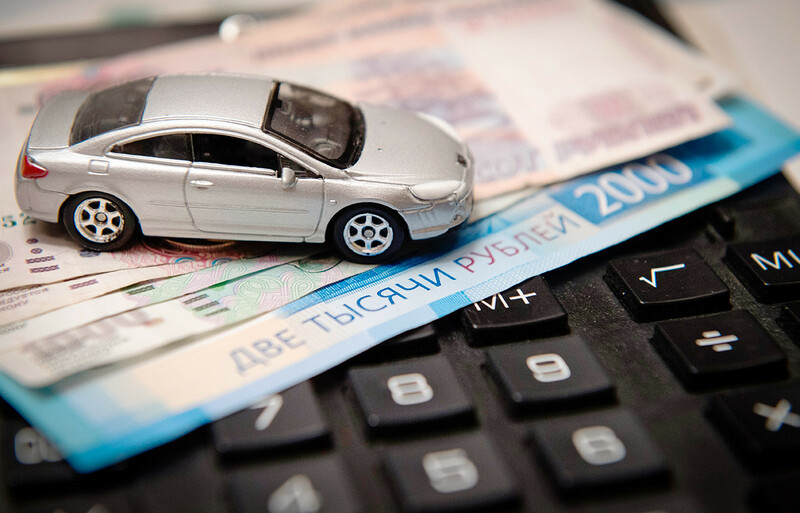 Over the past year the tax burden on individuals in Russia has grown considerably, says Pavel Sigal, vice president of Opora Rossii, a Russian association of small and medium sized companies. 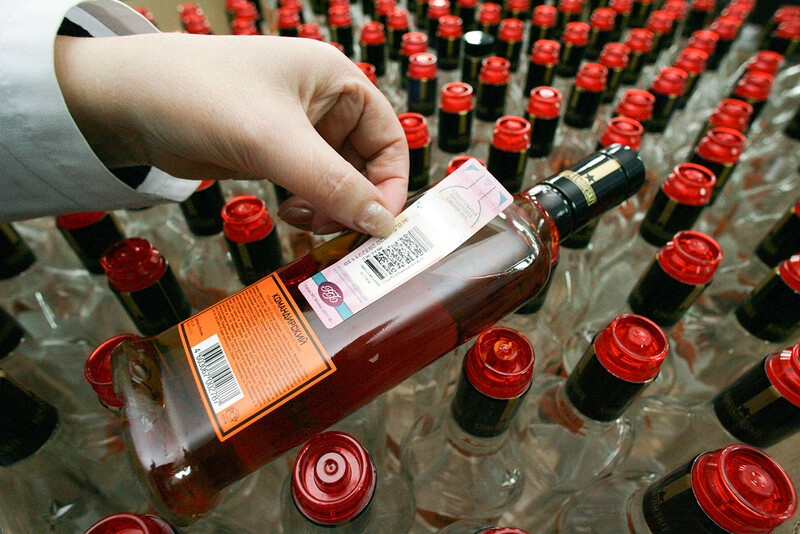 “It’s estimated that in 2019 Russians will spend around 500 billion rubles ($7.7 billion) more on VAT than they did last year,” he says. How does the Russian tax system compare to that in the West? The main difference is the Personal Income Tax. “In the U.S. and some European states like France or Germany Personal Income Tax is calculated progressively - the rate increases depending on the wage,” says Zaytsev. 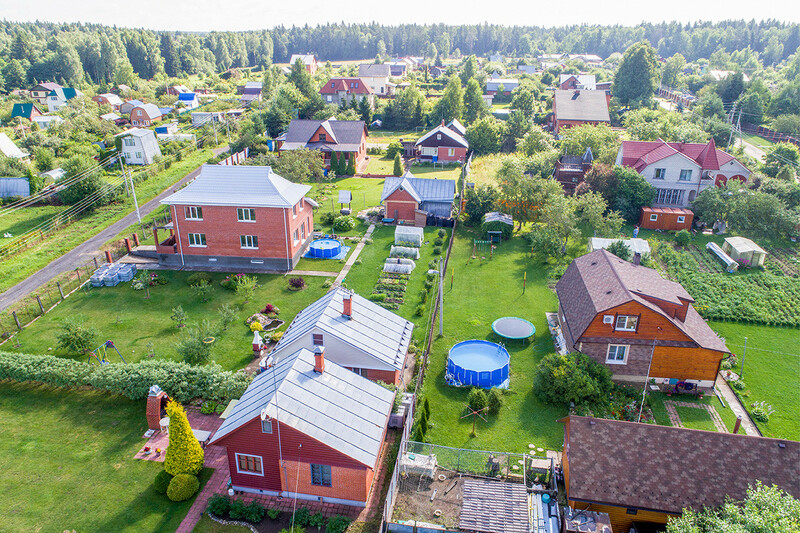 In Russia, Personal Income Tax is fixed but the authorities are considering the possibility of introducing a progressive scale in Russia as well because it could lessen the tax burden on socially vulnerable segments of the population. Yet it’s yet unclear whether it will be introduced anytime soon - President Vladimir Putin himself rejected the idea on a number of occasions saying that it’s a complex administrative task.